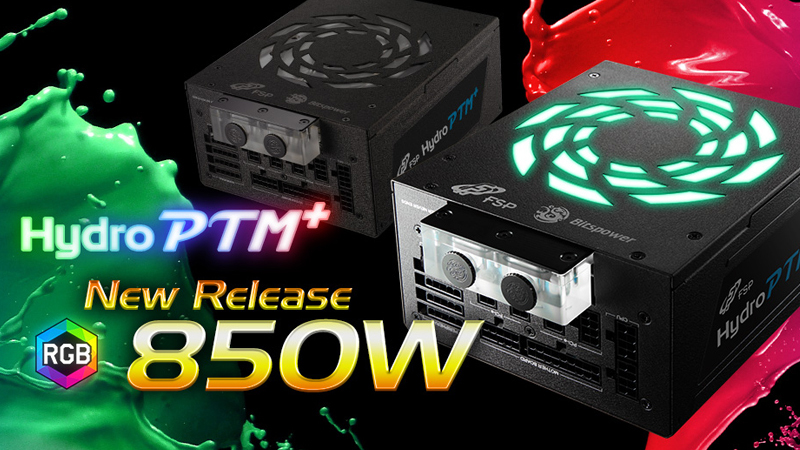 April 8th, Taipei, Taiwan – FSP, one of the leading manufacturers of power supplies in the world is pleased to announce its second liquid-cooled power supply, the Hydro PTM+ 850W. 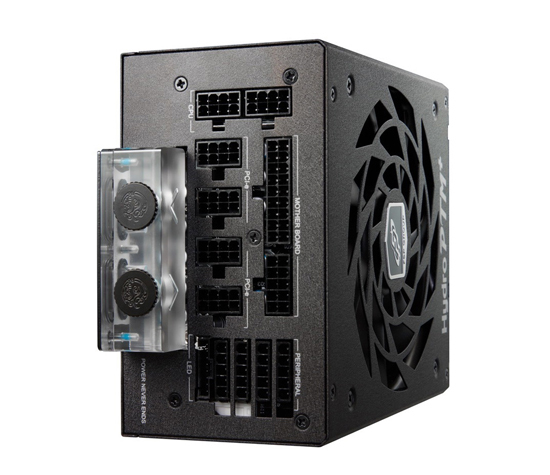 With the success of the Hydro PTM+ 1200W, the Hydro PTM+ 850W gives enthusiast gamers the ability to unleash the complete performance of their PC while remaining both a cool and silent PSU. 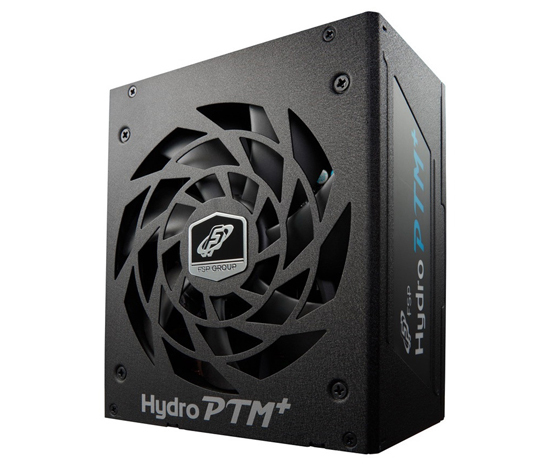 During normal desktop use, watching movies, and light gaming, the Hydro PTM+ 850W remains completely silent as it can be passively cooled until 425W. Using the integrated Bitspower liquid cooling systems allows the Hydro PTM+ 850W to deliver up to 1000W in power when the system demands it. In all other circumstances, the intelligent fan will keep performance great, and noise low. Its unique cooling solution and advanced design (using DC-DC modules) allow for an industry-leading 92% efficiency. The liquid cooling connectors use G1/4" / 12mm connectors for hard- and soft tubing, making it the best choice for case modders that look to fully integrated their PSU into their dream machine. Finally, changeable side-stickers and integrated RGB lighting allow users to customize the Hydro PTM+ 850W to their hearts' content. 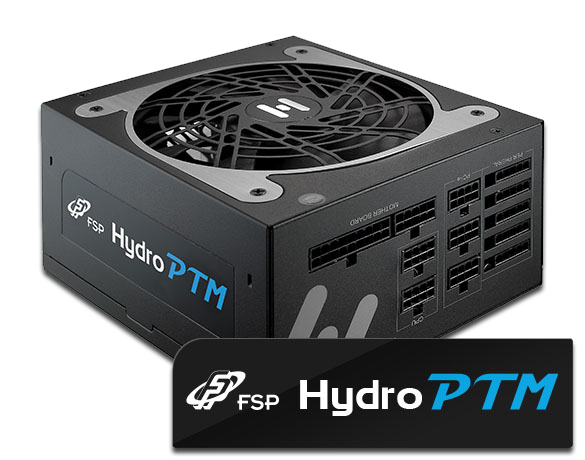 The Hydro PTM+ 850W utilizes an advanced liquid cooling solution developed by Bitspower and integrated into the Hydro PTM+ 850W. This unique solution is aimed at those that want to get the most performance and best look out of their system. 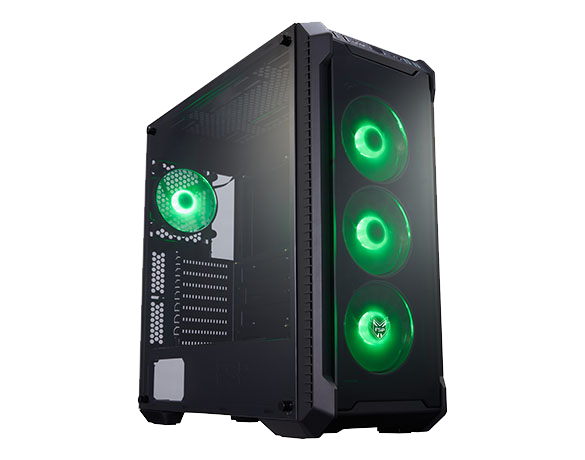 It allows optimal cooling whether the liquid-cooling system is engaged or not. 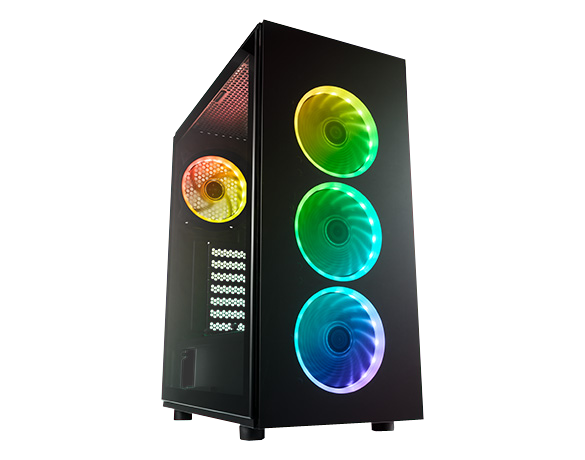 Below a load of 425W, no additional cooling is necessary, from 425 to 850W a smart fan solution is engaged for low noise and optimal performance. 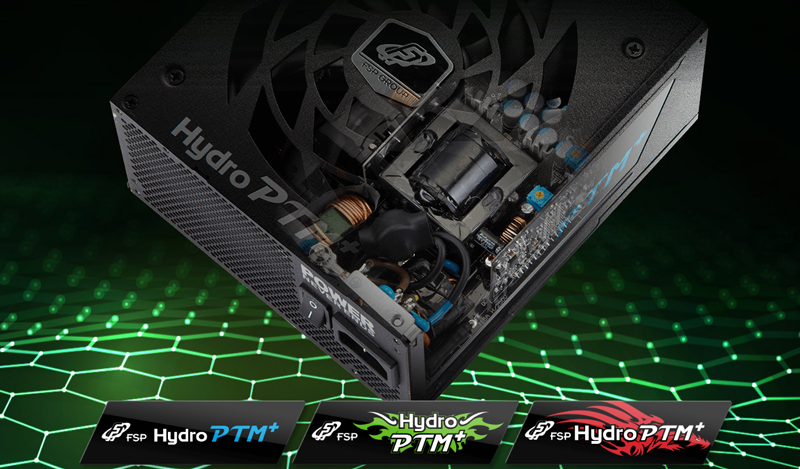 Finally, when the liquid cooling solution is connected and engaged, performance is increased up to 1000W, making the Hydro PTM+ 850W the most efficient 1 Kilowatt PSU available. 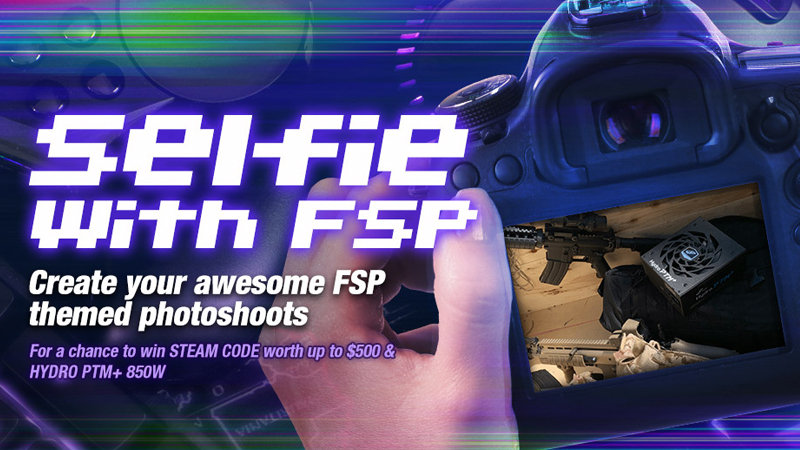 Starting April 8th, FSP rewards its true fans with the Selfie with FSP contest. 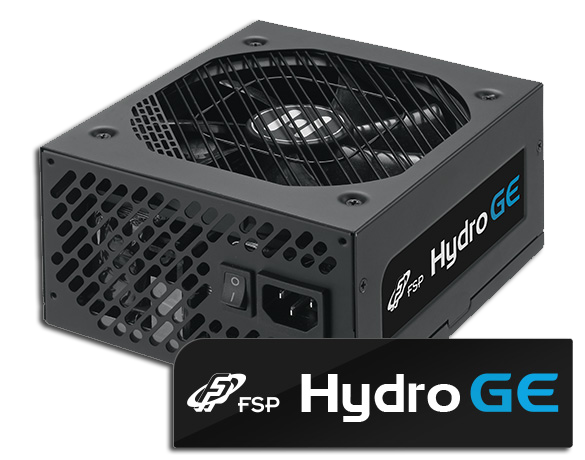 Anyone with an FSP product can enter and prizes include the all-new FSP Hydro PTM+ 850W, three Steam wallets worth $500 and $100, and another 50 Steam wallets for the first 20 entries and 30 random contestants. To see the latest entries and any updates for the Selfie With DSP contest, keep an eye out on the FSP Facebook page.